Captures sharp photos with pleasing colors. Panasonic has taken a great camera (the DMC-FX75) and made it even better with the all new Lumix DMC-FX700. This model boasts their latest and greatest Lumix technologies packed into a diminutive frame that can be tucked away in the smallest handbag or pocket. Read more in our Full Conclusion. Panasonic's most powerful FX-series camera to date (9/2010), the Panasonic LUMIX DMC-FX700 is a diminutive camera with some very appealing features; many of which it shares with the new DMC-FZ100 and the DMC-FX75. These features include a Live MOS image sensor, AVCHD 1080p high definition video recording, and a 24mm wide-angle 5x optical zoom lens, which allows 213% larger viewing space than a traditional 35mm camera. 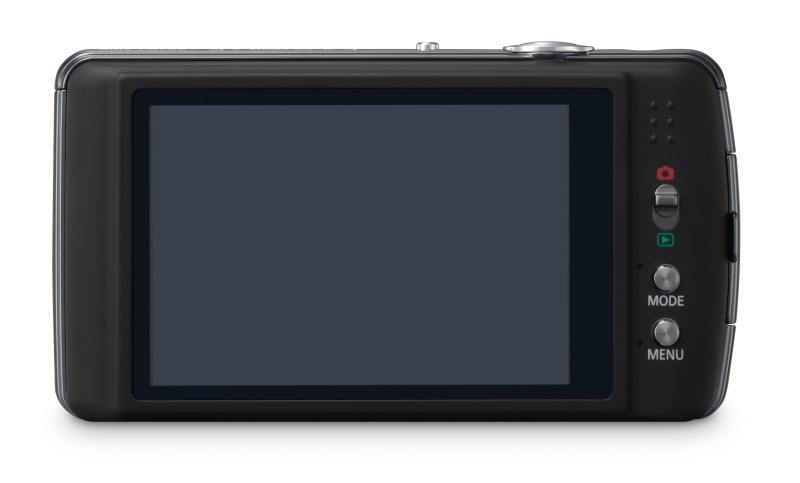 The camera uses a 3.0-inch LCD touchscreen, allowing the user to control all camera functions via the graphical touch system (with exception of the zoom lens). The FX700 also has Face Recognition / Detection, their POWER O.I.S. stabilization system and Intelligent Resolution to enhance degradation during digital zooming. 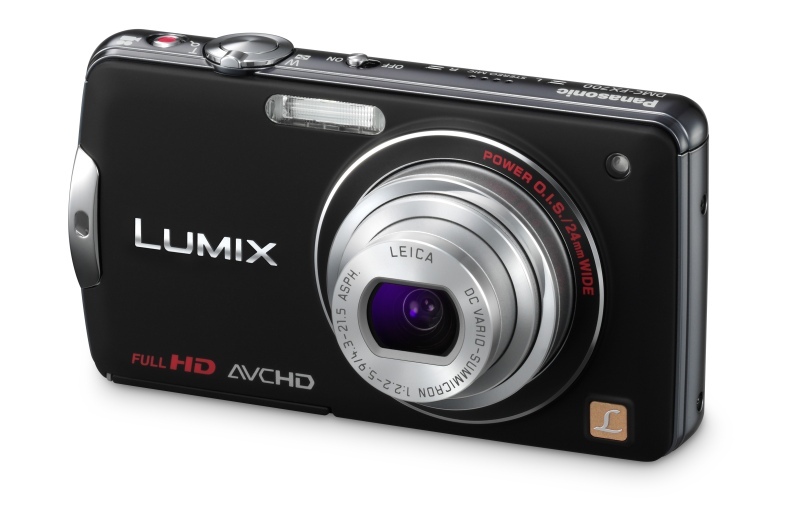 The Panasonic LUMIX DMC-FX700 is available in black and silver for a suggested retail price of $399.95 US.